Principle Business Enterprises are makers of Tranquility, Select, Comfortcare, and Swimmates. 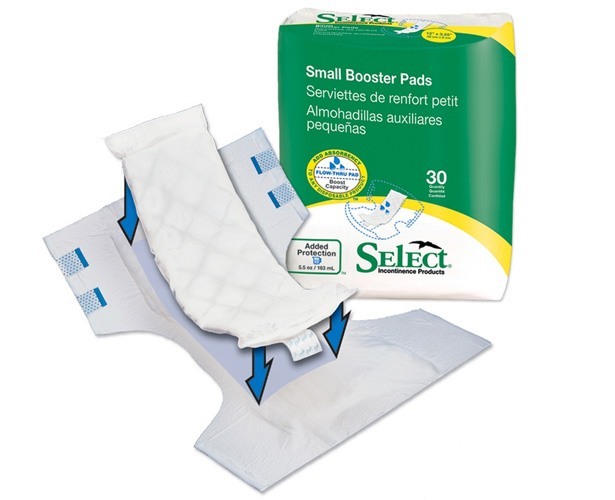 High quality incontinence aids with customer satisafaction and protection in mind. and disposable pull-ups are a customer favorite and must-use brand. Being one of the most absorbent diapers, disposable pull-ups, and Bladder Control Pads, Tranquility and Select are a customer favorite and must-use brand millions have come to rely on and trust.